Urgent: Medicare D Notices Due Soon! Home/Urgent: Medicare D Notices Due Soon! If your company or union sponsors a group health plan that offers prescription drug coverage, you have until October 14 to provide Medicare D notices to your Medicare-eligible employees. 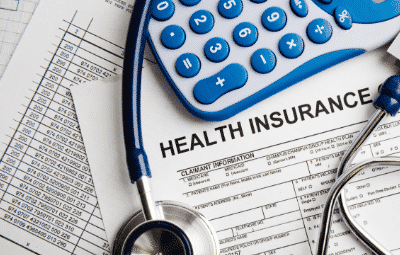 The Medicare D notice is a written disclosure that states whether the prescription benefits offered by your plan provide creditable coverage—in other words, whether your plan is expected to cover (on average) as much as the standard Medicare Part D plan. The goal is to help these employees make an informed decision regarding their selection of plans. You also need to give this form to new employees who are eligible for Medicare when he/she joins your plan. And every spring, you must remember to submit a disclosure to the Centers for Medicare & Medicaid Services (CMS) to let the agency know whether your prescription coverage is creditable. Medicare D notices can be sent to recipients via traditional mail or electronically, and you can download model notice letters from the CMS website. You can also include these forms in open enrollment packages to avoid the additional costs and work of sending them separately, but the notices must be provided by October 1. Contact our HR Consulting Team if you have any questions about this or other compliance topics.